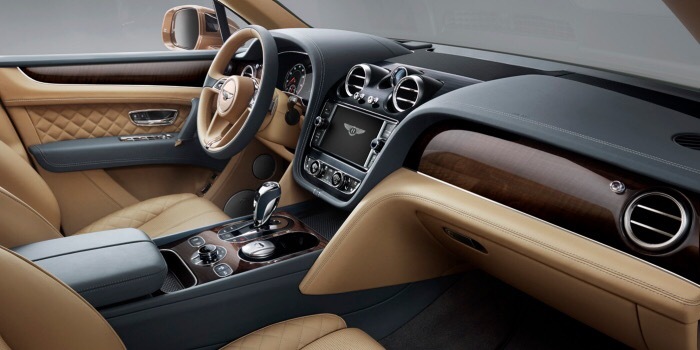 Bentley has launched the Bentayga, the brand’s first-ever sports utility vehicle. The carmaker claims that the vehicle is not only the most exclusive but also the quickest and most muscular of its kind. The Bentayga’s powerplant is a 6-litre, twin-turbo W12 capable of 600bhp and a mountain-shifting 900Nm, which is produced at 1250rpm. This 2.4-tonne off-roader will worry supercar drivers, as it can hurtle from rest to 100km/h in 4.1 seconds before topping out at 301km/h. 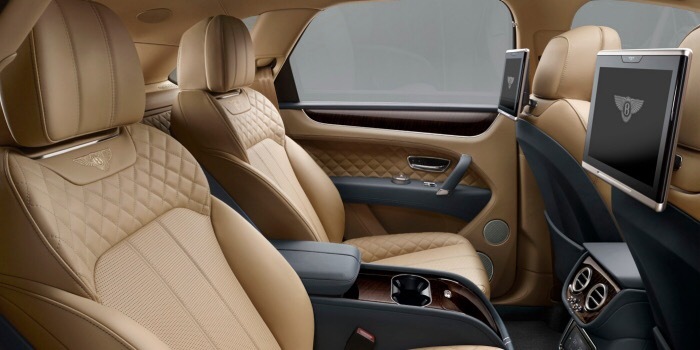 According to Bentley, their SUV will also be available with both hybrid and turbo-diesel powertrains in the future. Enabling this vehicle to traverse various terrain are its Drive Dynamics Mode and optional Responsive Off-Road Setting feature. Together, both systems offer eight selectable settings to suit road conditions. 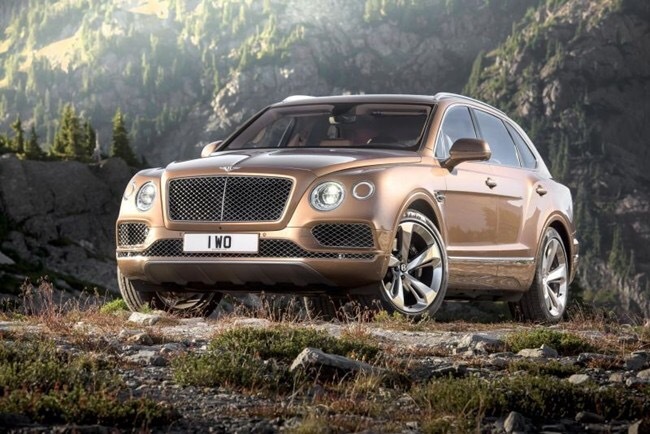 The Bentayga arrives in India in the second or third quarter of 2016.